Arne Duncan Has A Point About Going Harder! Twilight Of The Education Idols? First They Came For The DGs….Summer Camp, Janus, Choice, Stewart, All That And Much More…. Thanks to Mike Goldstein and the AVID team for some great guestblogging the past weeks while I was riding the PMC, watching Cape Cod League baseball (Wareham went on a tear in the playoffs), doing some fishing, climbing Virginia’s highest mountain with my kids, and generally playing outside. Saw bears, wild ponies, lots of stars and planets and meteors. Hope you are having a great summer, too. All the guest posts are well worth reading and be sure not to miss last Friday’s post below. 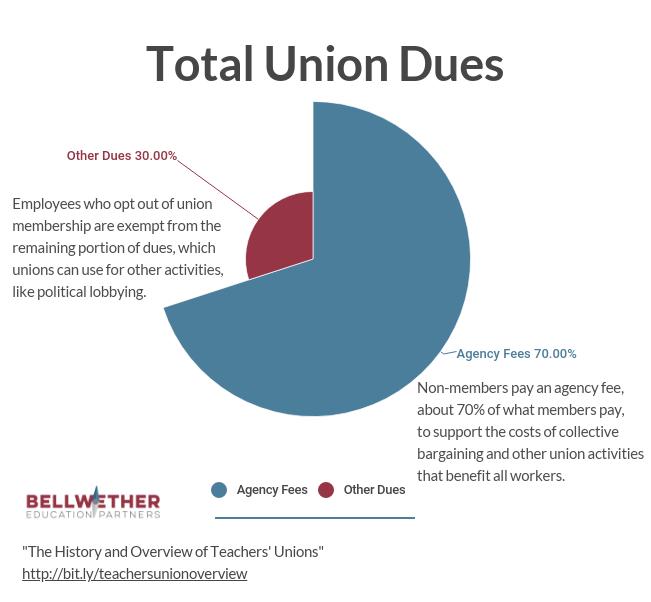 Turned in a bit of work while I was gone, last week, I argued in 74 that everyone hoping for a teachers’ union collapse or a renaissance post Janus is going to be disappointed. In July, Brian Jones and I talked about heterodoxy and Duran Duran. Gabrielle Glassman dives deeper on average teacher salaries. Look for more tomorrow from Bellwether on teacher pay and overall teacher comp. Keri Rodrigues has an interesting take on the Boston school segregation debate. Genie Kimball has passed. She was a top aide to Al Shanker, was instrumental in the creation of American Educator, and founded the Shanker Institute among other accomplishments. In my interaction with her I found her a very decent person who genuinely cared about something bigger than themselves. This Evers – Walker race in Wisconsin is going to be one to watch, an education match up. The beginning of the end for football? This kid is 12… and “adults” are calling for her to be harmed. Whatever your take on these issues, what happened here is shameful. Be better. This school spending reporting requirement could be a BFD at the end of the day. The sleeper success of NCLB was data availability – this could be the next genie out of the bottle via ESSA. The Blaine Amendment issue is a live one at the Supreme Court and would have an impact on policy, but the court ruled in 2001 that vouchers cold be used at parochial schools so long as the program’s purpose was to advance education not religion. This Times story is very alarmist about all that and made me feel it was the late 1990s again. Related: here’s an interesting scholarship tax dimension to the pushback on the property tax deduction cap in the recently tax law. The reporting on this Airbnb press release/survey about teachers being hosts seems a little credulous. It’s not surprising a lot of teachers and professors use Airbnb in the summer – given that they are more likely have empty places those months. And we don’t learn a lot about the overall demographics of Airbnb hosts. But Airbnb knows its marks and they presented it in a way it was hard to lay off of. On the subject of smart media strategies and making lemons into lemonade,, if your retirement funds invest in a bunch of skeezy stuff, this is a good way to get in front of it (they learned from the gun experience). At Harvard the first casualty of the push against all-male social clubs is a… sorority. Beware unintended consequences when the left and the right are flashing illiberalism. Magnet for controversy. Sorry, headline writes itself on this kind of stuff. An odd feature (one of many) of the charter school debate is that the same people complaining about charters and saying they were not very good then proposed having districts run schools as a remedy. 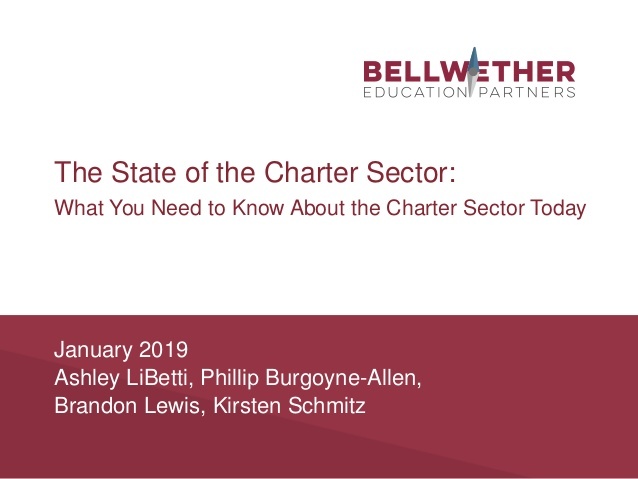 Yet most charters were authorized by school districts and there was a lot of evidence districts were worse at it than professional authorizers (overall, plenty of exceptions on both sides). That, though, never seemed to penetrate. I assume because it created too much dissonance between “independent” charters and districts. In any event, professional authorizers are now opening more schools, that’s via a new report from NACSA. I was surprised that the move to right-to-work in Missouri didn’t get more attention – perhaps because there was so much else happening at the time and the news cycle is too much. But in any event, doesn’t matter now because voters overturned it in a big rebuke. Two notable moves. Marc Tucker is retiring. He’s been a fixture on the education scene for a long time and is not one to outsource his sharp and provocative thinking (he’s a guest this fall in the class Ben Castleman and I teach at UVA because he has sharp globally-informed views on school improvement sharply at odds with much of the prevailing thinking among reformers today). Bob Wise is stepping down from the Alliance for Excellent Education early next year. Wise shepherded the organization through growth in its reach as well as some challenging times. 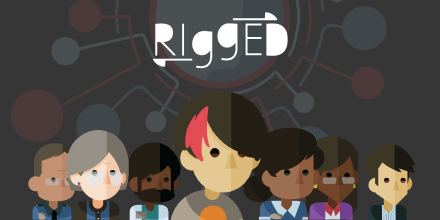 Before that, his career as an elected official ended with some bumps but while Wise was still well-positioned for lucrative behind the scenes revolving door options, he instead turned his attention to education and put his shoulder into it. Well played. Chris Stewart has a few must reads. First, LeBron James commits an act of philanthropy and idiocy follows. And then he picks apart a badly argued piece that suggests, I guess I’m not sure what it suggests except that “neoliberals” are an education problem and catnip for the anti-reform crowd. The article ignores the reality that many of the same people who support choice (though certainly not all) also support fiscal equity and changing school finance systems that disadvantage minority and low-income students or that many of the same people who support reforms to education’s personnel policies also support investing more in teachers. That complicated reality is where a coalition lies if you want to get something done, not in rehashing a tired decades old argument. Van Schoales makes the case for the teachers’ unions being in stronger position than many think. It’s easy to criticize or paint former Ed Secretary Arne Duncan as unreflective for saying he wished he’d pushed harder, and critics had a field day. But, he has a case! The reform story of the past decade is complicated and everyone has their favorite counterfactual – and all of this always looks easier from the cheap seats. Yet there is a case to be made that Duncan’s team was absent the day they taught Machiavelli and so didn’t get the part about not doing things halfway. They decided to lean into reform early but when the inevitable pushback came the incoherent zigging and zagging started and never really stopped. More candor from Duncan on the dynamics that drove that would be helpful if he really wants people to buy into an adult interest before kids’ interest frame. Nonetheless, he has a point. This look at teacher coaching seems like an old story in our field. Lots of good ideas, and ideas that can work. But scaling with quality is the challenge. So good ideas get scaled badly and then discredited. Rinse, repeat. 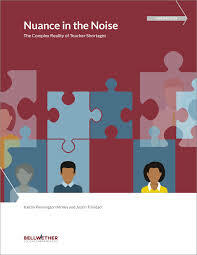 Until teacher training becomes more rigorous teachers seeking recertification will take the path of least resistance. Related: Landscape map of schools of education. Patterson Hood on Aretha Franklin. Even in middle school Maxine McCormick could chuck a fly better than you.